The choice of either a pole or a track is related to your choice of curtain heading and also where the pole or track is to be fitted. Tracks are usually more for function and flexibility than for look. 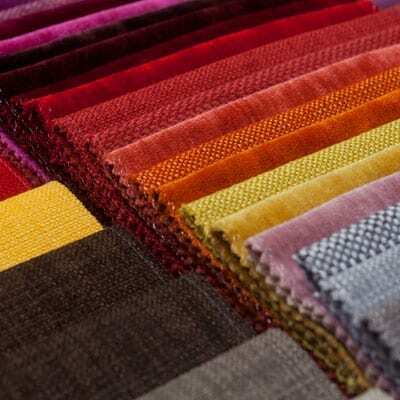 Most commonly if you are choosing a track it is likely that a pencil pleat heading will best suit. 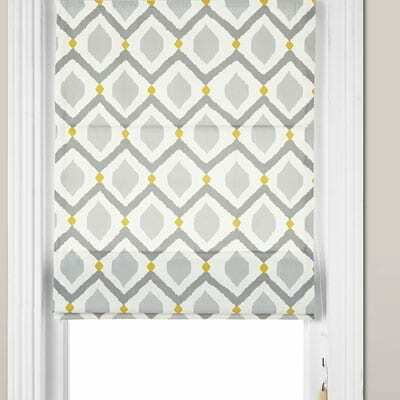 This is especially true if you are fitting curtains to a false ceiling in a bay window recess. 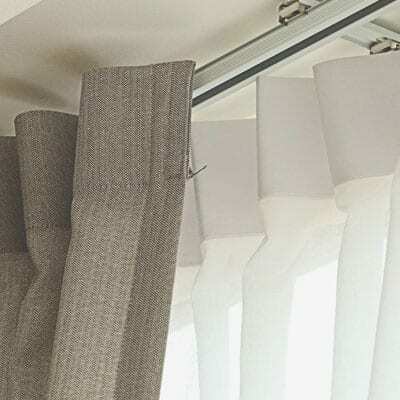 Tracks can be made with addition of a cord to help pull the curtains open and closed. There are some tracks which are disguised to look like a pole. This adds the functionality of the track system to the more pleasant look of a pole. 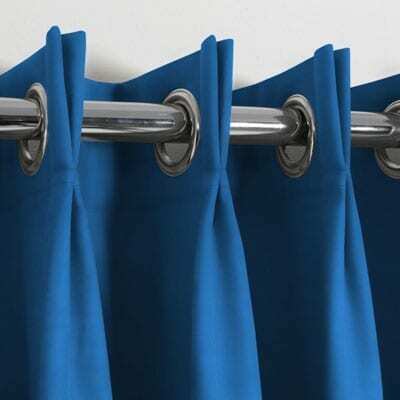 Curtain poles generally add a feature aspect to your curtains and most commonly pinch pleat heading best suits a pole. Pinch pleats sit underneath the pole. This shows off the pole whilst helping with the dress of the curtain. There is no reason why you cannot have a different heading on your track or pole. If you like a certain type of heading and a certain track or pole BN Blinds and Curtains will be able to help. 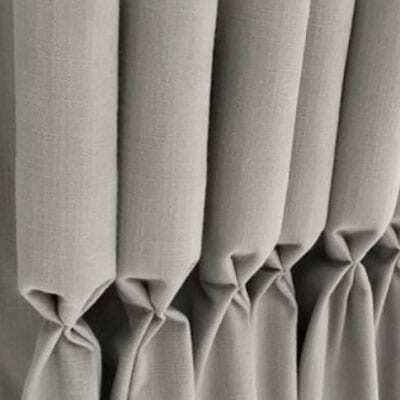 Eyelet curtains and our new heading of Eyelet pinch pleats are only available on the pole system. 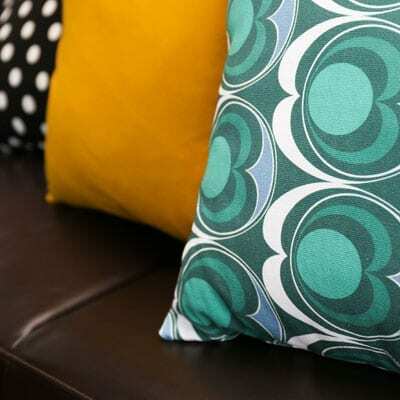 Metal poles are most commonly used for eyelet curtains with your colour of pole matching with the colour of the eyelet itself.